With the release of many female urination devices on the market, the trend in using these products has soared, for many reasons. Females all over the world have a reason to use them now for hiking, running, traveling, and even those in the Armed Forces. 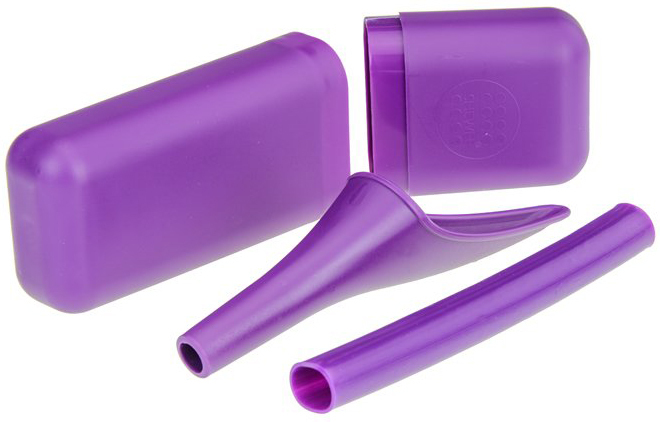 The Shewee Extreme – Purple is a female urination device that allows you to go anywhere when you feel the urge. With various brands on the market, we will discuss why the Shewee Extreme is a great product. The Shewee Extreme is perfect for those who need to take a pee but have no nearby facilities to use. Those who camp, hike, and backpack a lot know the struggle of having to urinate and not having a toilet to use properly. The Shewee helps you to urinate discreetly and get back to your activities, whether you are on a mountain or at a campsite. There are many reasons why the Shewee Extreme could be the perfect outdoor accessory for you. Shewee Extreme comprises of an extension pipe for easier aim or when putting on bulky clothing in bad weather conditions and so that all possibilities are taken care of. The Shewee Extreme is sold in a specifically designed case for the user to be able to store the device easily. The convenient urinating device for females lets women urinate while standing and without taking out their clothes. This device is perfect for camping, hiking, walking, skiing, traffic jams, dirty public toilets and so much more. So, there is no more uncomfortable squatting or worrying who might see or might not see your nakedness. Before choosing a device you use to urinate, you need to decide what you want to use it for, either your own needs or for something else. Will you go camping in the summer; will you go backpacking on a mountain; or are you planning a winter hiking trip? This is important because the final choice you make will highly depend on these factors. According to these factors, you will be directed to a urinating device which is made from specific materials. For instance, if you are planning on spending the night on the road when traveling, you should probably decide on a urinating device because you don’t want to go too far at night just to pee. The heavier the device is, the more volume it takes. The more lightweight and natural it is, the more expensive it is. These are just a few of the factors you should consider before buying a urinating device. In this review, we will discuss the features, both good and bad, about this product, and give you a full analysis of the Shewee Extreme in order to help you decide if this product is going to be with you on your next backpacking trip. It is a highly loved product, and you will see why very soon! The Shewee Extreme comes with an extension pipe and a storage case. The pipe is to protect the user from spilling the urine on herself while the storage case as the name implies is used for storing the device. If you purchase the Shewee Extreme and it does not come with these extra products you should return it immediately where you purchased it. The pipe also offers comfort while peeing so you don’t inconvenient yourself while peeing. The Shewee Extreme is designed with the female in mind. There is a piece that features a wide open area in which to urinate in and will come out of the end of the tube. There is also a connector tube to allow better range. This means you will not have to worry about dripping, or spilling when you are using the product outdoors. You can keep your clothing free of urine and your shoes, which are the things that are most likely to get wet when you are urinating outdoors without a toilet or a female urination device. The urination device comes with a handy case in which to store your extender piece and urination cup. This allows for easy storage without a mess that would otherwise get on your clothing or other gear. The piece can be easily washed later with soap and water. This device should not be later washed in a dishwasher, as some can. You do not want to damage your product. 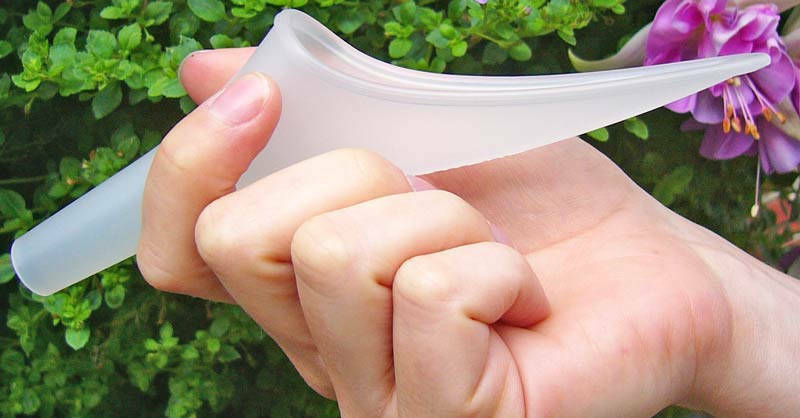 It is made from Polypropylene, which is recyclable and hard to break. You can also find this product in several colors including Purple, Pink, Blue, and Black. The price of each color might differ though, but just a meager amount approximately $1. Other Shewee products are similar in design, and light in weight. 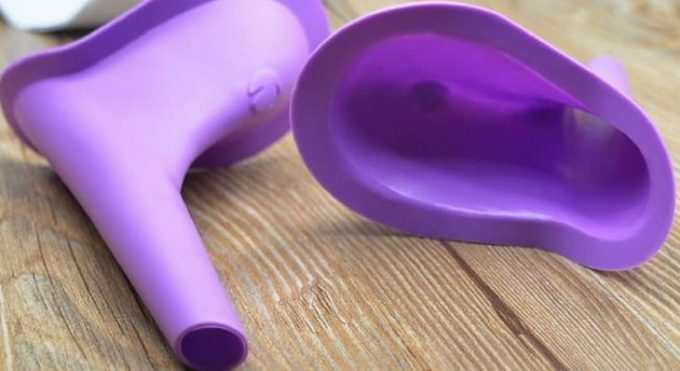 Shewee makes products that fit a range of women so they can relieve themselves easily. Some come with an extender tube, some do not. Of course, some come with a storage case, while others need one to be purchased separately. The Shewee Extreme is very durable at the same time. The material used in producing this device (polypropylene) makes it strong and very durable. This product weighs about 17 grams, making it light in weight and easy to put in your backpack discreetly. It comes with a container to put the urination device in so there is no mess. You will have no issue fitting this small item in your pack. Many hikers and backpackers worry about gear weight as they have to store food, water, clothing and a sleeping bag usually. There are no worries about the added weight with this device. So, you don’t have to worry about the weight of the device because it is absolutely lightweight. The item dimensions for the Shewee are 1.46 x 5.98 x 11.22 inches, which is small and compact enough for any gear. Once you connect the extension pipe, the item will be longer in size, but everything is broken down and stored in the storage case with no problem, making it extremely portable. Users love that they can grab it and go without having to worry about a bulking product fitting with their gear. The Shewee extreme is very easy to carry and very mobile due to its portability. The device is very lightweight so you don’t even have to worry about the weight at all. The Shewee Extreme should not be a problem to carry when traveling, hiking, and walking or other outdoor activities you might be interested in because it is extremely lightweight. You will definitely get value for your money due to the usefulness of the device. The Shewee Extreme can be used in different situations, for example, if you are in traffic and you really have to pee you as a female cannot pee on the road where everyone is watching right? So, definitely, you will need a device like the Shewee Extreme to pee comfortably in traffic or any other situation. You can use the Shewee Extreme for your outdoor activities too, like hiking, mountaineering, traveling and so on. The device can also be used for sports activities like cycling and also can be used when skiing. The device is therefore very valuable and will last for a long time. If you purchase the Shewee Extreme and it does not come with the case for storing it or extendable pipe, you should return the device immediately as Shewee is not liable for any missing part or parts because the Shewee always comes with the storage case and the extension pipe. The best thing for anyone who wants to purchase any product is to compare the products with other products similar to it so as to know the best one to choose from ranging from different specifications. There are many female urination devices in the market today, but only a few stands out. These few that stand out though are similar at the same time very different from each other. Below are the products similar to the Shewee Extreme, but with little differences which will help you decide which product suits you best. The Bowink Female Urination Device is similar to the Shewee Extreme, but with some little differences. It can be used while standing at the same time while sitting down or lying down. This urination device can be used when doing outdoor sports, traveling, in traffic or camping. All you need to do is hold the device against your body and pee, but you have to make sure you hold the device in the right direction to avoid the pee flowing back. This Bowink Female Urinary device can be cleaned by using warm soapy water and then air drying it. Specifically designed for females is the Freshette by Freshette, very lightweight so you don’t have to worry out the mobility. You can take it anywhere with you without any problem whatsoever. It comes with a travel pouch too, so you have somewhere to store it when you go for your outdoor activities. This device also comes with a complete guide on how to use it, a carrying bag and retractable tubing. This retractable tube is used for aiming so the urine does not spill on you. The bag can also be used to keep the device safe more like a storage bag. This device can be used for hiking, walking, mountaineering, in heavy traffic and so much more. The Thee-home Female Urination Device is different from the ones mentioned above because it has a feature that is absent in the above devices. The device can be folded or squashed and will regain its shape whenever you want to use it again without degrading its hygienic properties. The device is ideal for camping, traveling, hiking, walking and many more outdoor activities. The device comes with a sanitary carry case, the device is discreet and spill proof, meaning you don’t have to worry about pee spilling over you. 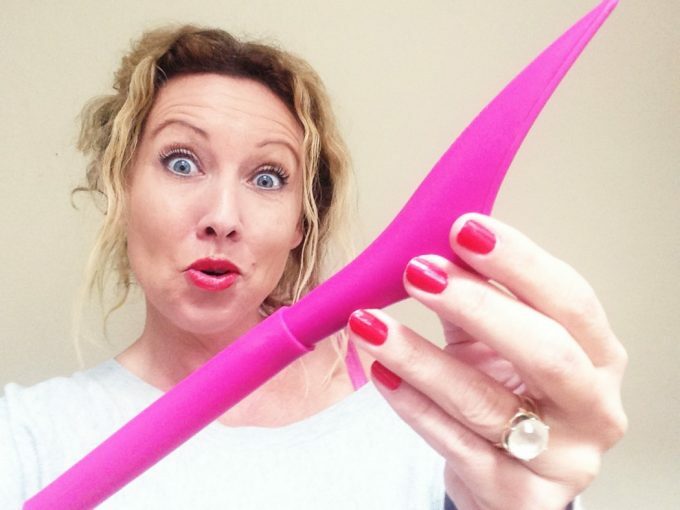 The makers of Shewee made a product that women can use for various reasons. There have been many times a woman has had to use the restroom, but had no appropriate way of going besides squatting down somewhere. This puts you at risk of getting bit by bugs, brushing against poison ivy, and other dangers. With the Shewee, you can go anywhere, when you feel the urge! Any woman can respect a product like that! The Shewee comes in various colors to suit your style and is easy to put away in your backpack. The storage case is handy for a mess free storage, without worry that you will get little drips on your other gear. Made of Polypropylene, you can be assured of a durable product that will not break if dropped while hiking. Many of the female urinary devices on the market have similarities such as colors and materials. You can also tell that each urination device has different dimensions and weights. They are all designed to be as light as possible, though some will always be heavier than others. Many come with storage cases in order to protect your gear from getting wet. When you clean your Shewee, remember to use soap and water. It can air dry. Be sure to wash and air dry the storage case as well. The product is simple to clean, so you should not have to worry about using chemicals to clean it. It will be ready for use again immediately. The best part about this product is that it is discreet and can be discreetly stored. No more pulling your pants down and hoping that nobody is watching. The Shewee solves that problem! The product is very easy to use and discreet. It does not spill or drip while using the urination device. The device makes it easier for users to go outside. 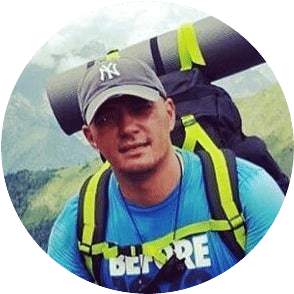 If you love to hike, have back pain, or are using it for travel, this is the ideal device for you because you will enjoy not having to squat or bend down to use the Shewee Extreme. 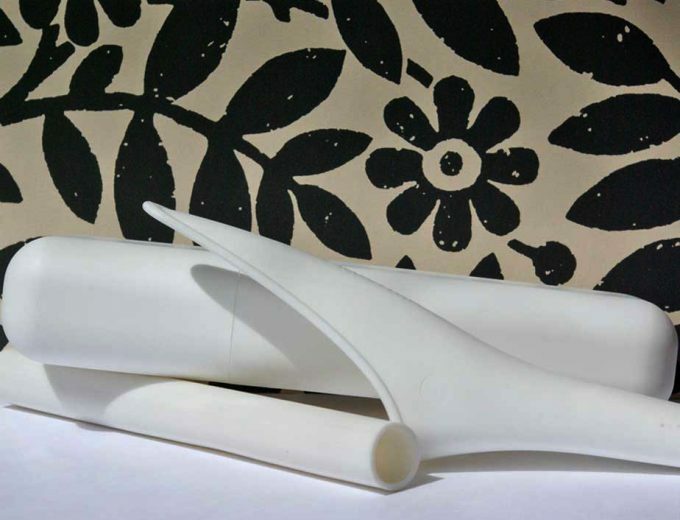 Having a toilet is no longer a problem if you have the Shewee Extender! Shewee makes excellent products for female urination that solve the problem of having to squat or bend over outdoors. Using this discreet product allows you to stand up while you go, with a mess-free experience! Easy to clean and store, the Shewee Extreme is the product to take with you when you have to go, on the go! 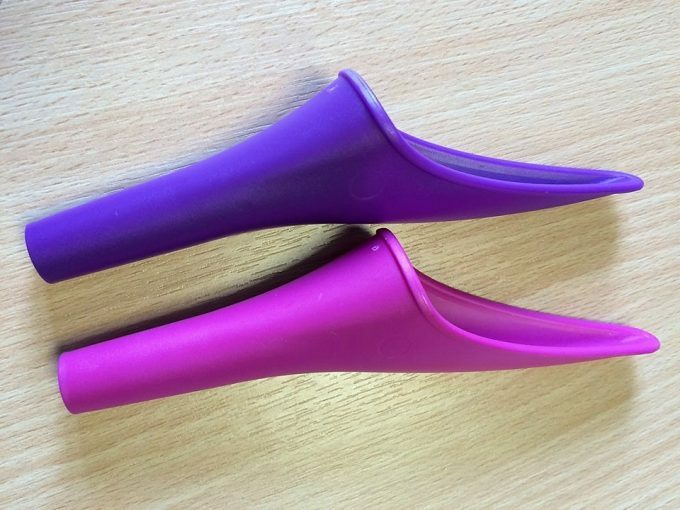 The Shewee extreme has been tested first hand and the results show it’s an amazing device. Why go the extra mile on your travels just to pee when you can urinate where you are? Or why worry about exposing your nakedness? When there’s the Shewee device you can use and not worry about a thing. This device is very useful for women because there’s no way you will not urinate. There’s no way you won’t go out too in regards to traffic or on your travels. Clearly, one product cannot please everybody, but overall, most of our customers enjoy this product and take it with them when they leave the house for travel or for an outdoor adventure. It is easy to use, has the extender tube, and allows for a mess-free experience. 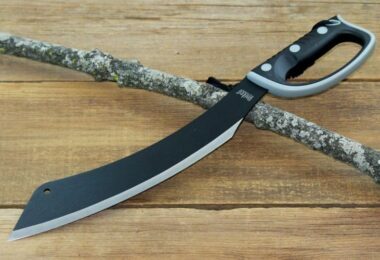 What do you think about this product? Have you ever used female urination devices? 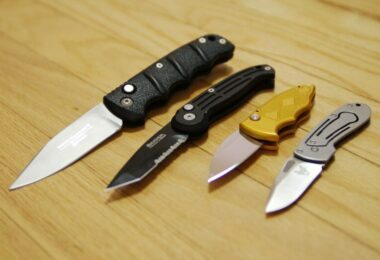 If so, which ones? Tell us what is on your mind in the comment section below! We love to hear from our readers!